Len Cardinale is internationally known as the man who revolutionized and simplified "The Shot". He is a Master Coach for The NFAA as well as The NAA . He coached the Olympic Archery Teams for Canada, France, New Zealand, and Switzerland. Lenny owned and operated Butts and Bows Archery Indoor Lanes and Pro Shop in Northern New Jersey for 36 years, and flourished as a bowhunter in the shadows of New York City. 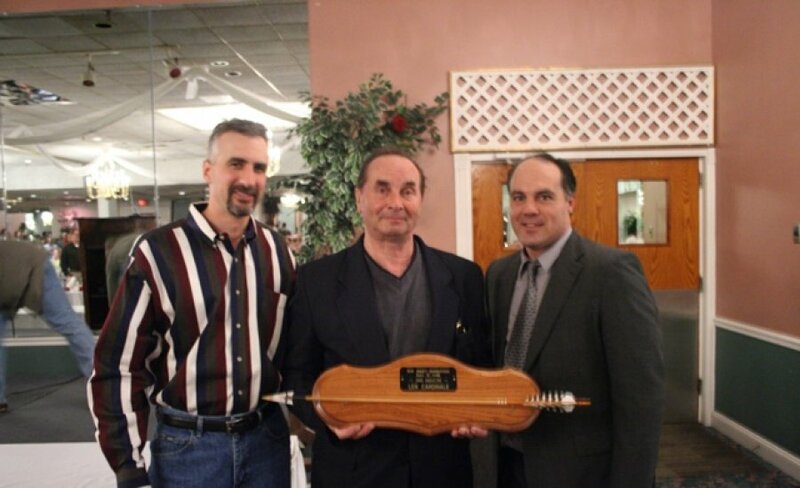 He is one of the founding members of The ALOA (Archery Lane Operators Assoc.) He has held board level positions in The Pope and Young Club, The American Archery Council, The NBEF as well as Bowhunters Who Care. As an outdoor writer Len's name has appeared on the mast head of Archery World (now Bowhunting World), Bowhunter Magazine, and Outdoor Life. He is also a Hall of Fame Member of The National Bowhunters Hall of Fame as well as The Archery Hall of Fame. These are just some of the highlights of a career that has spanned more than 60 years.